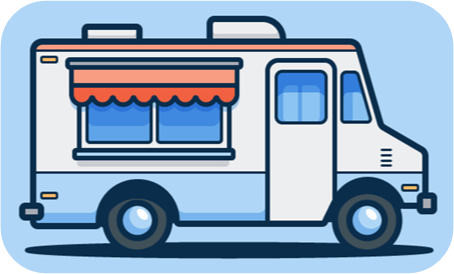 Our annual Music Fest is changing to reflect current trends with the addition of 3 Food Trucks! Local Band Fellow Heirs will be playing throughout the event. Central PA Blood Bank will also be taking blood donors. Door Prizes, Crafts, Kids Games too!